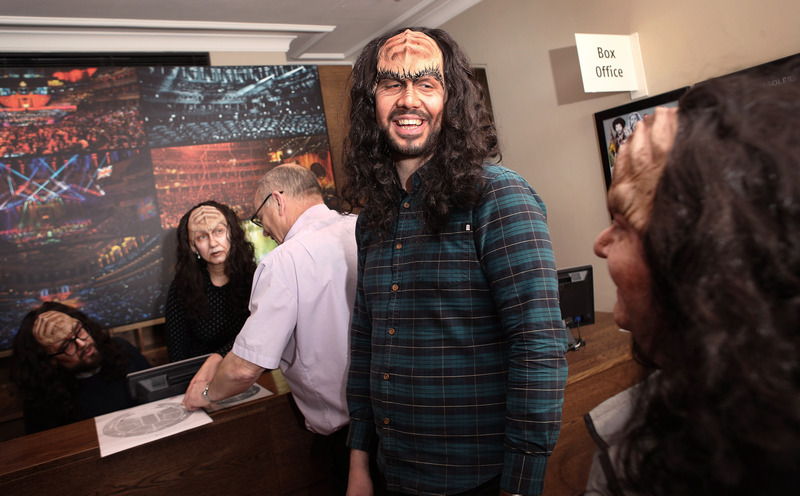 Ahead of ‘Star Trek in Concert’ and ‘Star Trek and Beyond in Concert’ which will take place at the Royal Albert Hall in June 2018, box office staff took a crash course in Klingon. Employees were asked to take classes in the ‘language’ after the Hall announced it would give two free tickets to anyone ordering in Klingon. 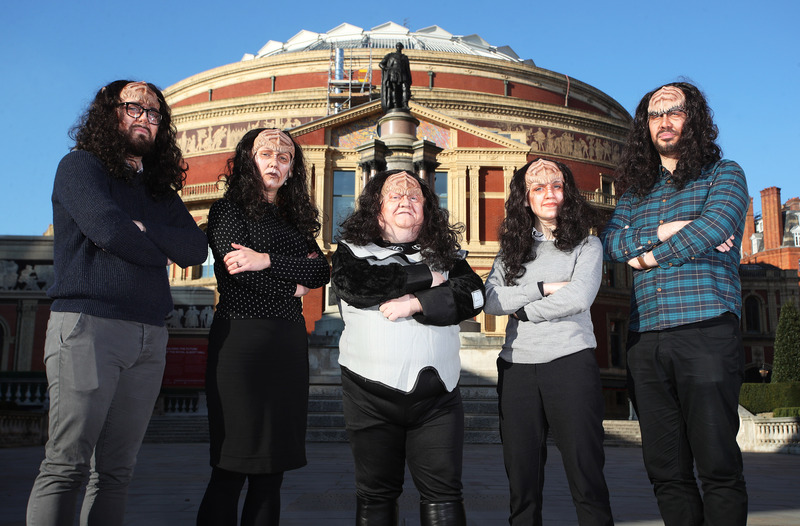 The Royal Albert Hall called in one of the world’s more foremost experts in Klingon, Alex Greene, to help the team master the warrior language. 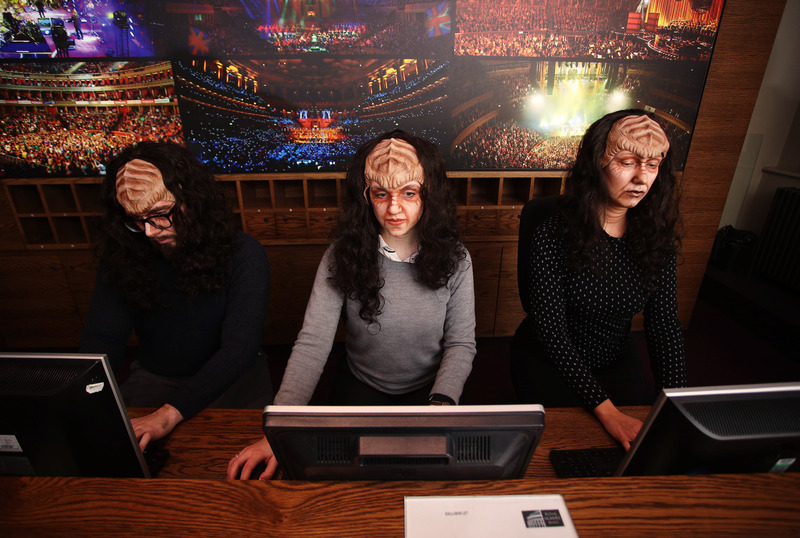 The first ten people to call the box office and order in Klingon after 10.00 on Friday 2nd March will recieve two free passes to Star Trek in concert. Develop a fun, engaging and creative way to help the Royal Albert Hall promote ‘Star Trek in Concert’ to a national audience. Every year, the Royal Albert Hall inspires millions of people through unforgettable experiences. In 2016 alone, the Hall’s much loved Main Auditorium put on 390 events – more than one a day. Over 1.6 million tickets were were sold, all helping to benefit the important work of the charity. 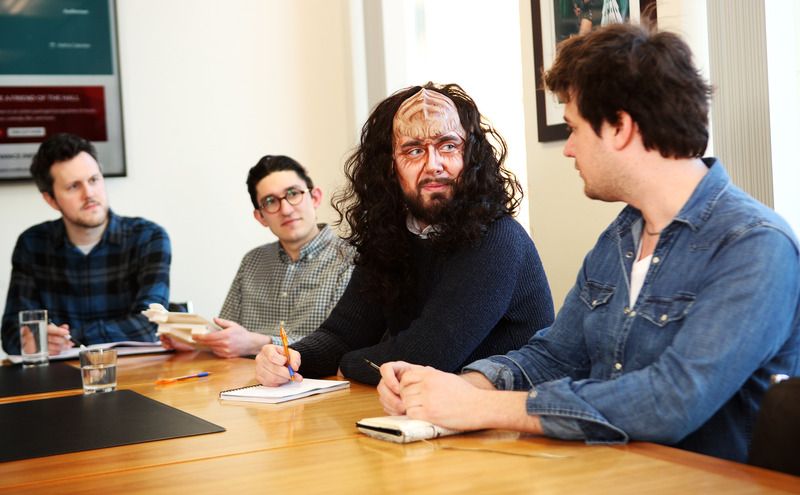 …and sometimes we like to do that rough the medium of Klingon! rap patlh veb campaign creativity neH? maHvaD tlhegh chagh. bImejpa’ Quch QaH.